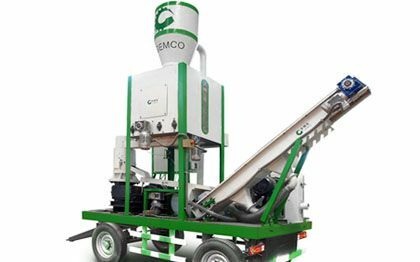 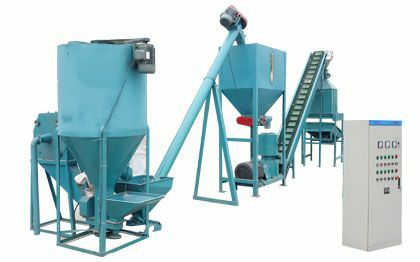 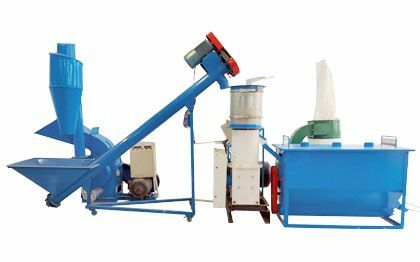 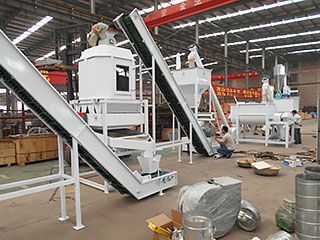 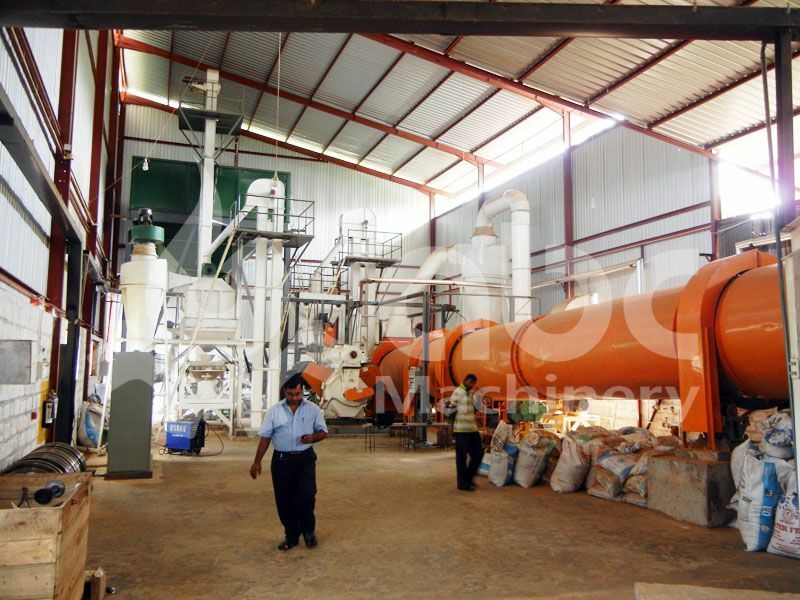 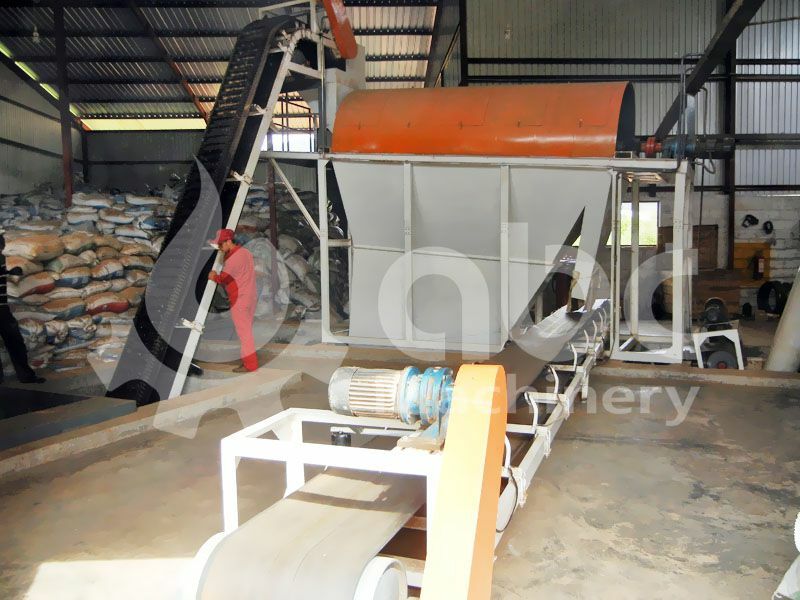 Pelletizing Process: Cleaning Equipment, Drying Equipment, Conveyor, Pellet Machine, cooler, etc. 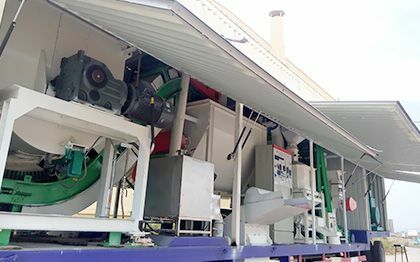 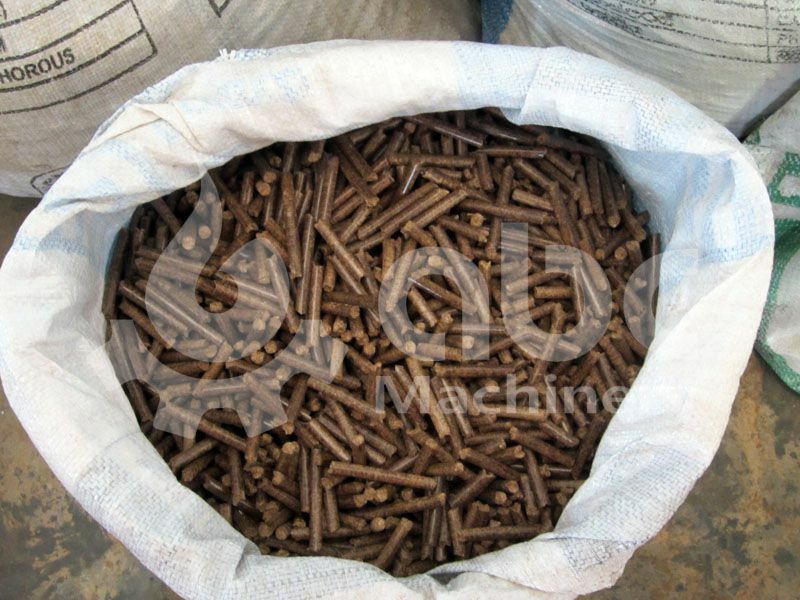 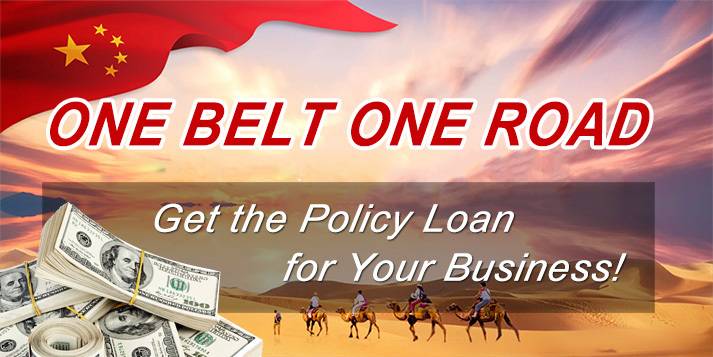 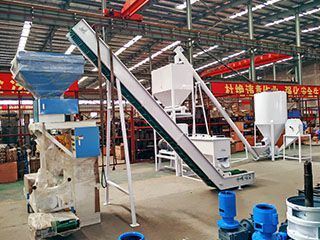 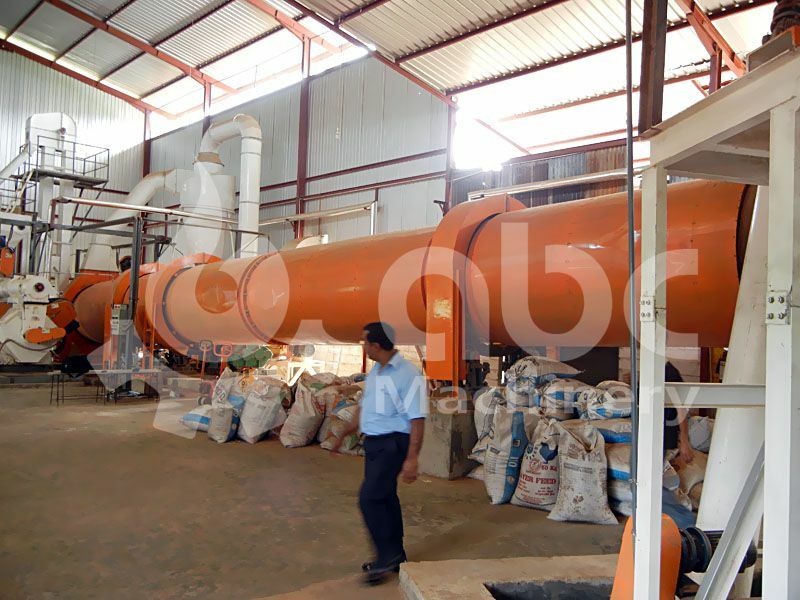 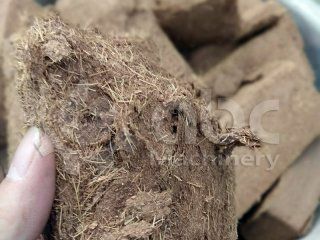 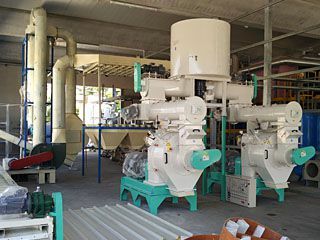 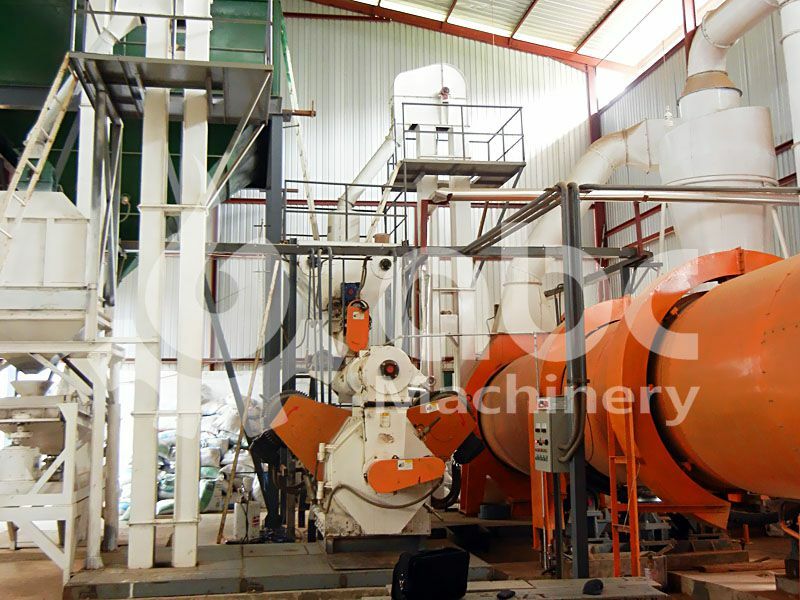 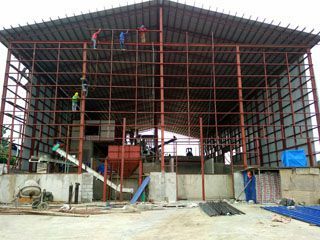 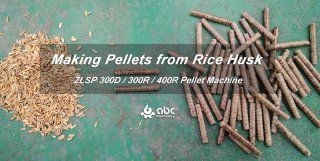 Have any questions about wood pelletizing process, need a customized pellet production line or want to know the cost of wood production line for sale? 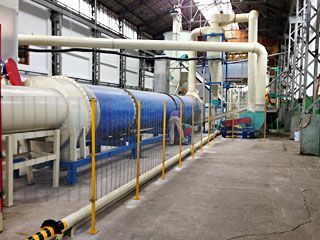 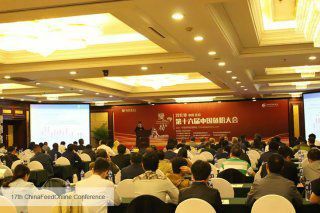 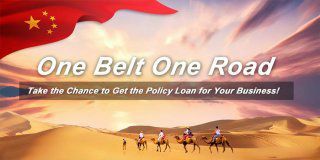 Welcome contact us!